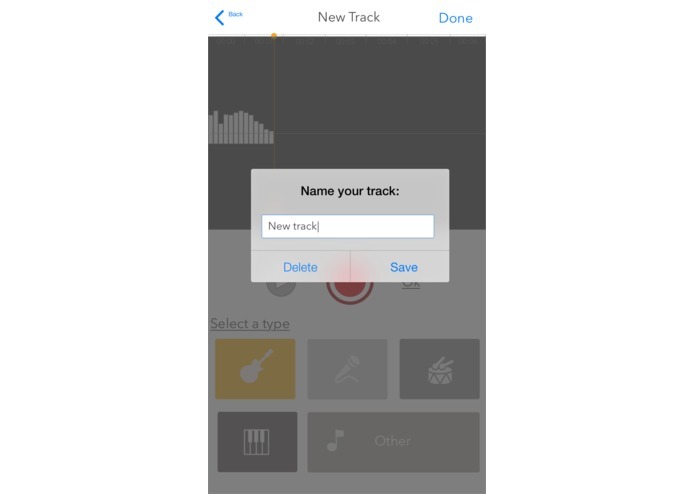 We are the Github for music. 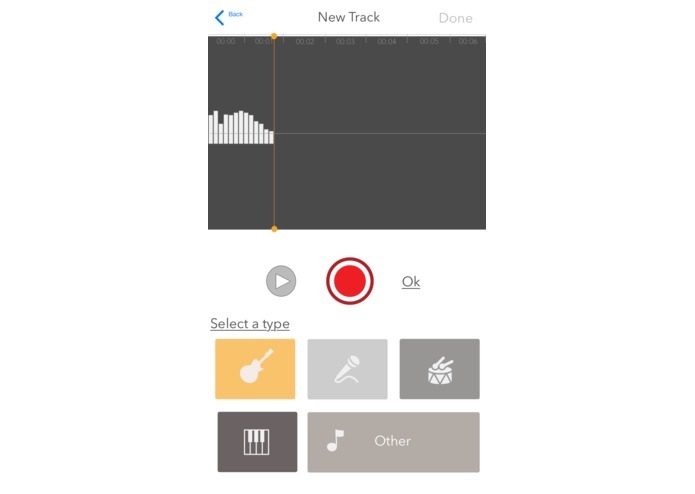 We make music creation easy and collaborative. We are passionate music lovers and we have a hard time when creating music with peers. We usually meet up with a bunch of friends and start jamming until we got something we like, and then we have a hard time re-creating it and actually producing it. We needed a place where we could easily keep track of our creative process while still including the ideas of our peers. 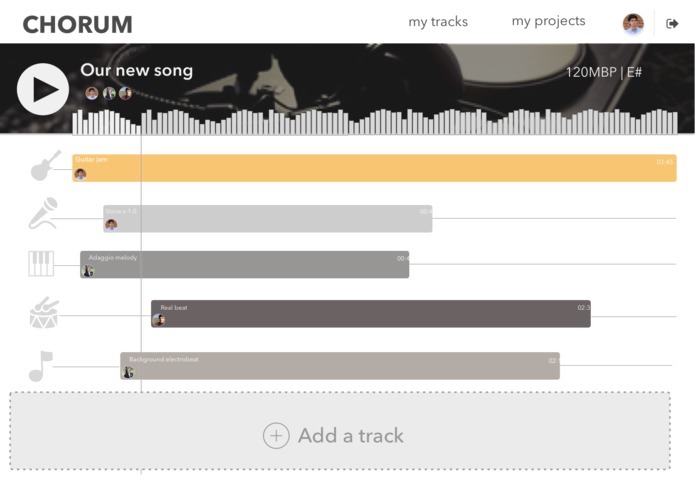 Chorum grabs tracks (parts of the song) uploaded by the users and helps them create a whole new piece that actually sounds good with them. They can even record and upload from their iPhone. We used parse as a backend and reactjs for the web. We also built an iOS app with swift. For helping with the hosting we used Azure and AWS. 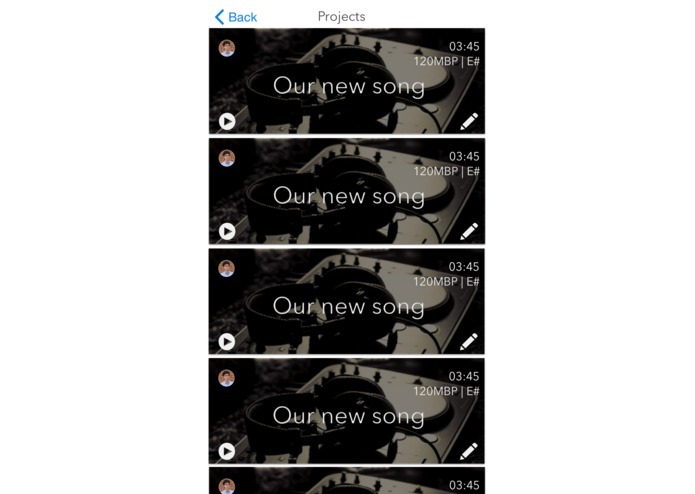 Playing Multiple audio formats in different browsers and devices was a challenge we ran into. 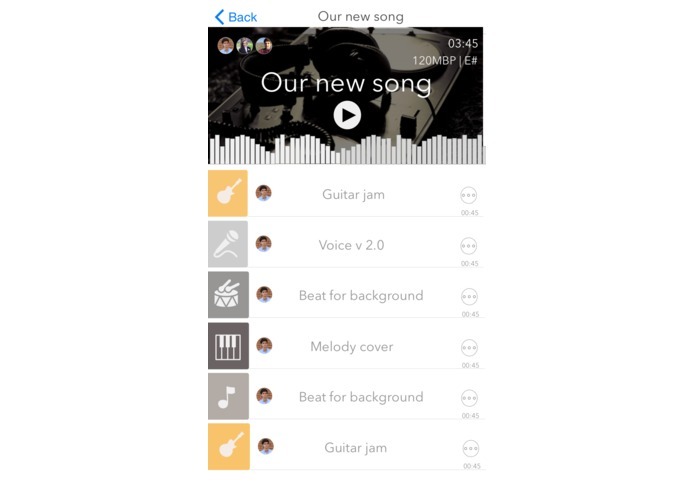 We are proud of the uX/UI, and being able to play the audio files in both web and iOS. 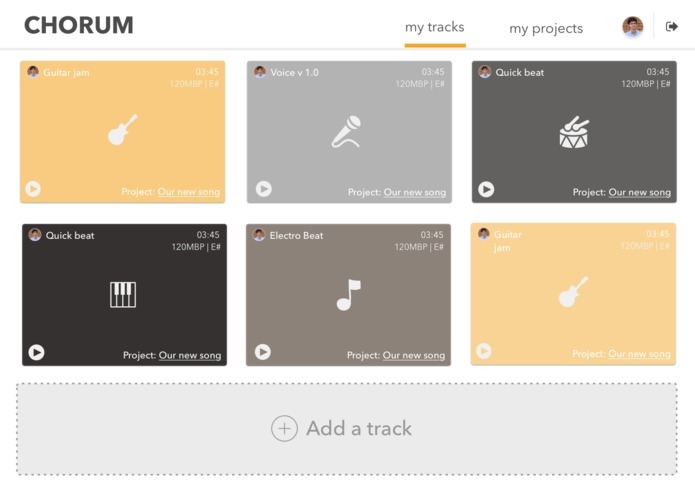 Next, we will add "version controlling", issues, pull requests for tracks, audio exploring so that people can find "open source" sounds to create music.